This policy applies to personal information we hold about individuals, sole traders and partnerships. It does not apply to information we hold about companies and other organizations. Dyno Rod, Crowley Services Ltd and Crowley Services Dublin Ltd are Franchisees of Crowley Services Ireland Ltd (CSI). CSI and its subsidiary companies believe it is important to protect your privacy, and so we are committed to giving you a personalized service that meets your needs in a way that also protects that privacy. This policy explains how we may collect information about you and then use it to meet your needs. It also explains some of the security measures we take to protect your privacy and tells you certain things we will not do. You should read this policy in conjunction with the Website Terms and Conditions. When we first obtain personal information from you, or when you take a new service or product from us, we will give you the opportunity to tell us if you do or do not want to receive information from us about other services or products. You can normally do this contacting us at a freepost address. You may change your mind at any time by contacting us at the address below. From you when you agree to take a service or product from us, in which case this may include your contact details, how you will pay for the product or service and your bank details/credit card details. contact you) about products and services offered by us and selected partners. if you DO NOT wish to hear about such products and services from us please write to us at 11 York Road, Ringsend, Dublin 4. 1.6 If you give us information on behalf of someone else, you confirm that you have given them the information set out in this clause, and that they have not objected to their personal information being used in the way described in this clause. 4.1 If you communicate with us using the internet, we may occasionally e-mail you about our services and products. When you first give us personal information through our website, we will normally give you the opportunity to say whether you would prefer us not to contact you by e-mail. 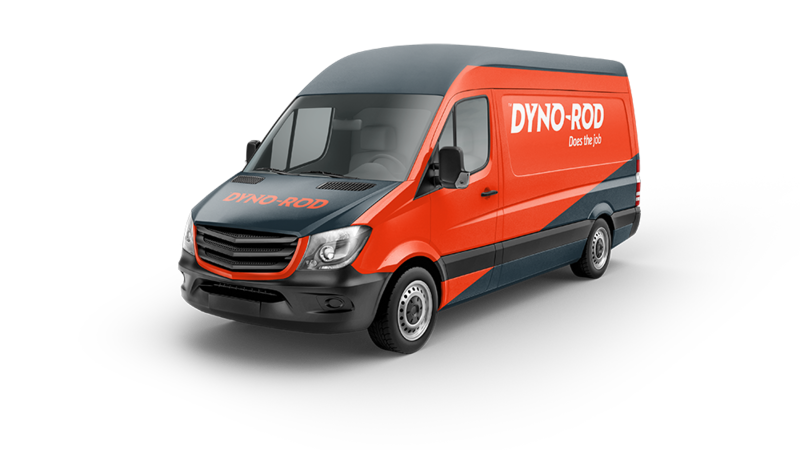 However, you can always send us an e-mail to dublin@dyno-rod.ie at any time if you change your mind. 4.2 Please remember that communications over the Internet, such as e-mails and webmails (messages sent through a website), are not secure unless they have been encrypted. Your communications may go through a number of countries before they are delivered – this is the nature of the Internet. We cannot accept responsibility for any unauthorized access or loss of personal information that is beyond our control.